Formed in 2007, that band's goal since day one has been to make music that matters. 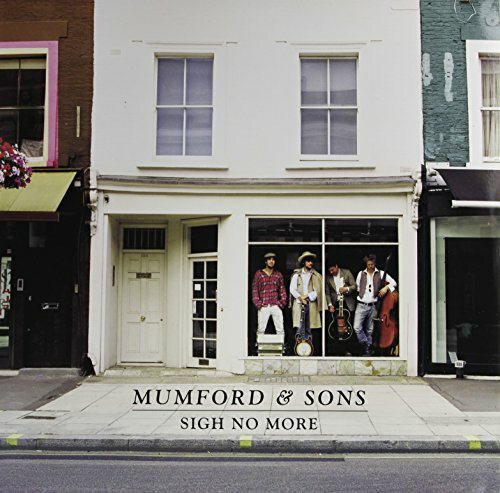 Before recording their debut, Mumford & Sons self produced three EP's and toured the UK extensively, bringing their rootsy rock across the country. The band recently wrapped a handful of well-received performances during the annual CMJ Music Marathon in New York, which left Time Out NY to comment, The Brit combo has a spine-tingling way to harmony.